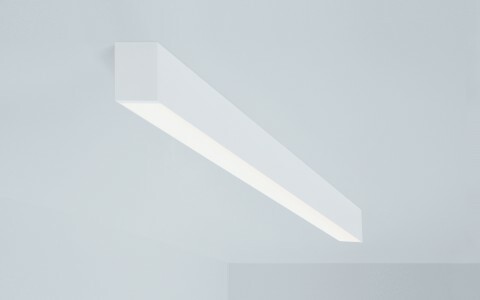 Left: The Lumenline wall. 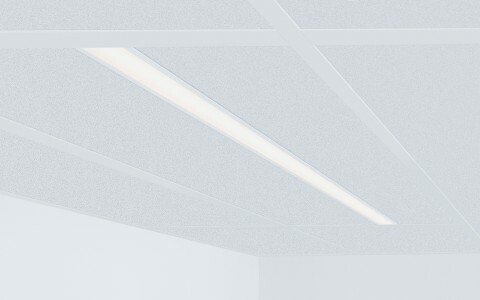 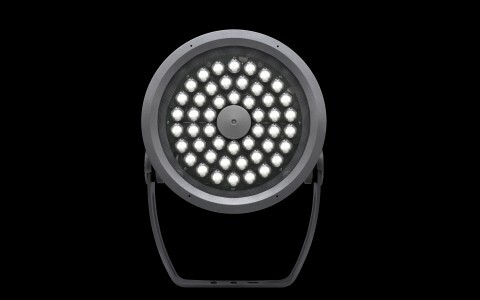 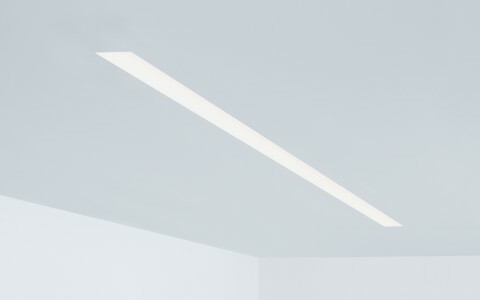 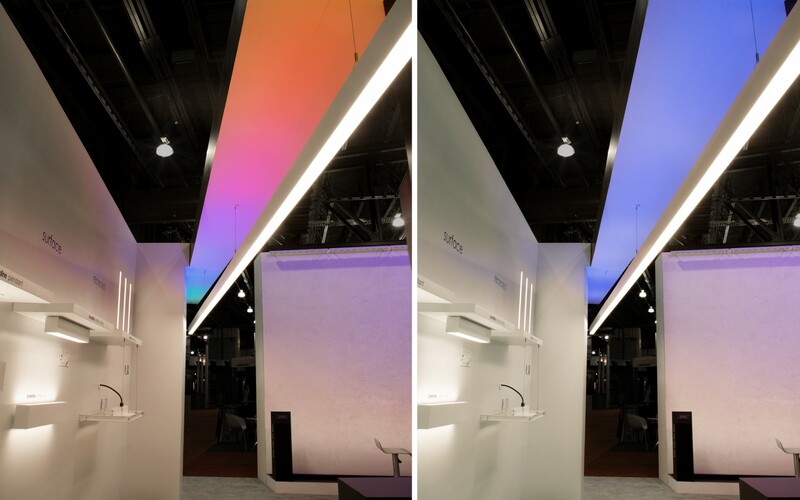 Overhead: Lumenline Pendant Direct/Indirect, with color-changing indirect light and 3500K downlight. 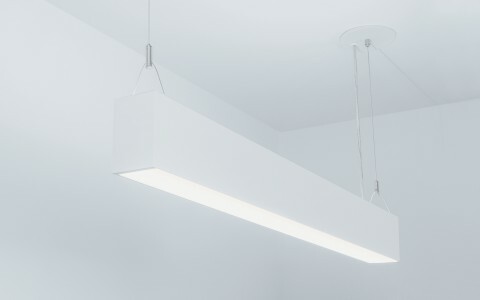 The Lumenline wall, with Lumenline Pendant Direct/Indirect hanging overhead. 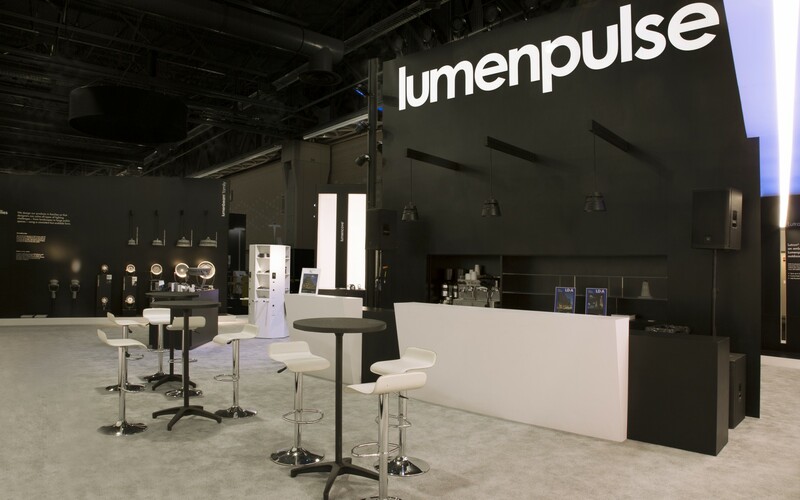 Left to right: The Lumenfacade wall, the Lumenbin demo, and the Lumenbeam family. 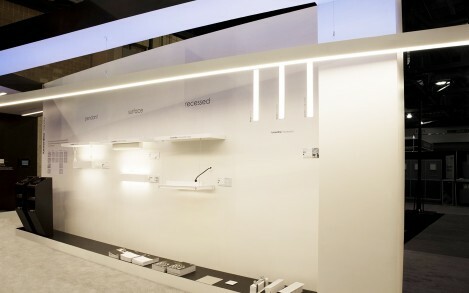 The Lumenbeam wall, with the Lumenbin demo on the right. 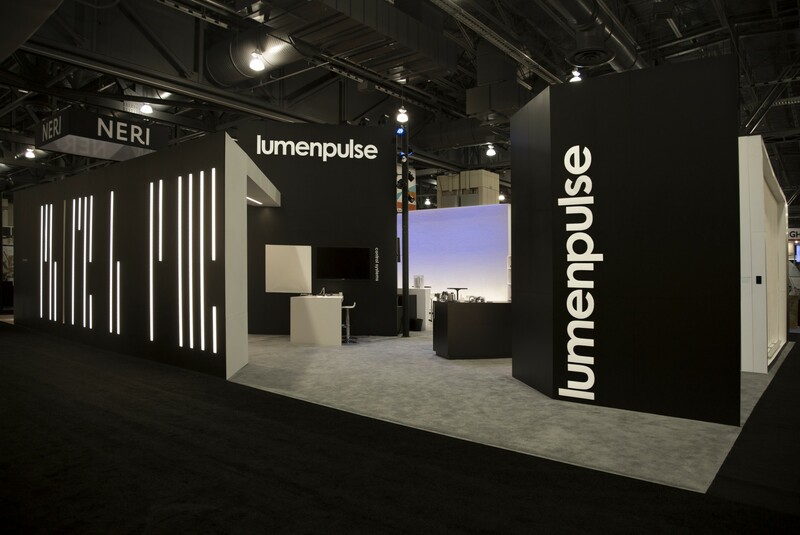 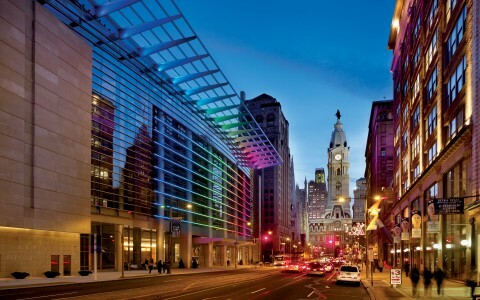 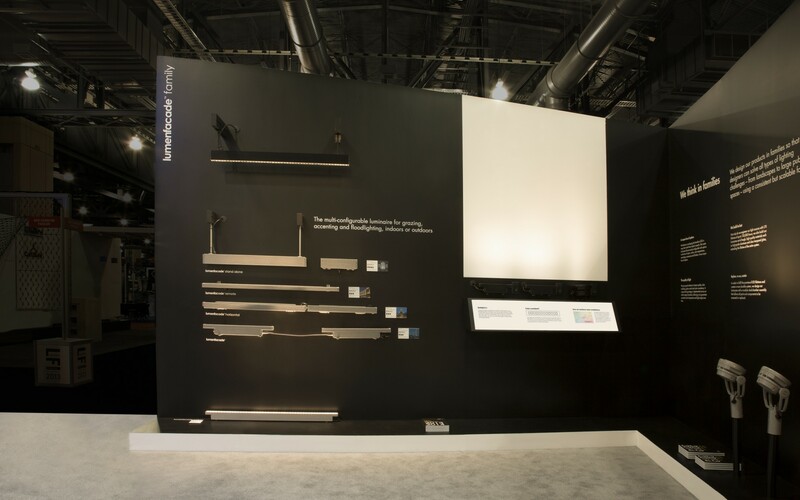 Lumenpulse went all out for Lightfair 2013, designing an interactive booth that demonstrated our full roster of luminaires, technologies and controls. 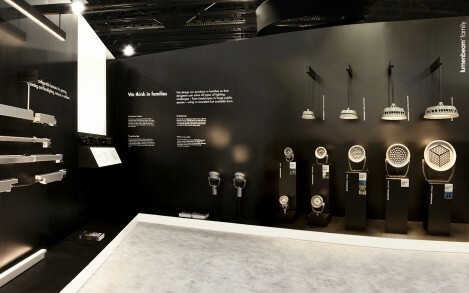 Visitors to the booth could play with the installations, or simply enjoy the view.